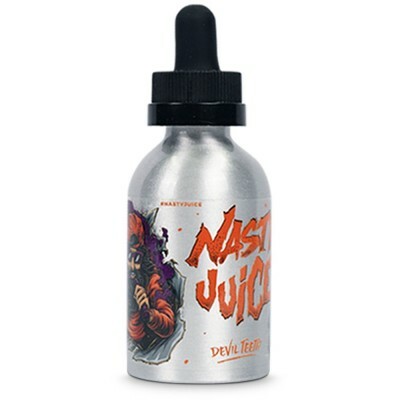 Anyone who likes fresh and fruity flavours will love this popular shortfill range from Nasty Juice. 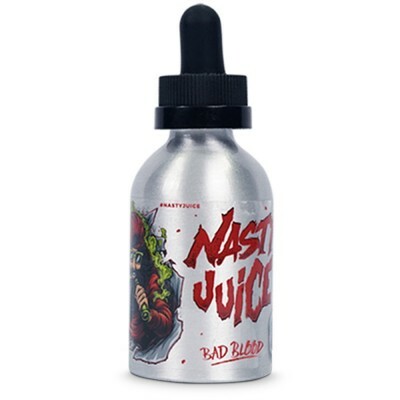 Terrifically tangy with a cool, menthol twist, these mouth-watering e-liquids take the lead in the world of vaping. Each flavour in this range is offered in a 50ml shortfill bottle with enough room to add a 10ml nicotine shot. 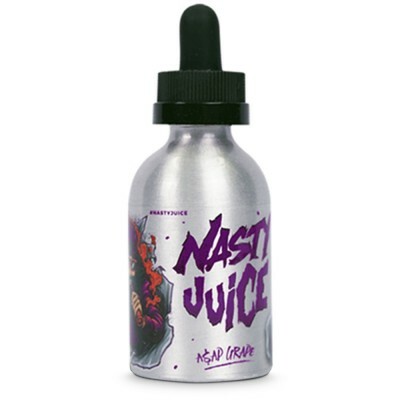 Featuring a 70:30 VG:PG blend, Nasty Juice is best suited to sub ohm devices for impressive clouds and taste!